Snowboard Boot Shop - Whether a Salomon snowboard boot or Atomic, these snowboard boots are comfortable, stable and easy to use. Our top brand Salomon provides several varieties snowboad boots to choose from. 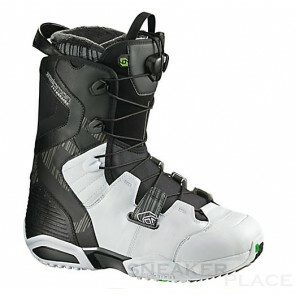 What kind of snowboard boot should I buy? What brand snowboard boot is recommended? 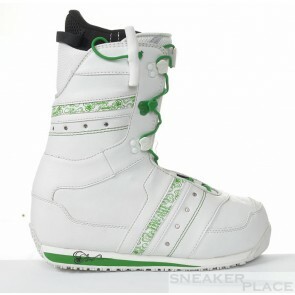 What should I buy the snowboard boot? 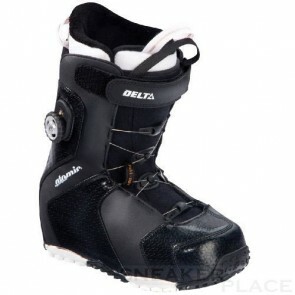 Snowboard boots for beginners, which is the right? The questions are written daily on the Internet and in forums. The uncertainty is very large with beginners. In our online shop you will find many answers rollsport.de already in the products. We are happy to advise you personally on the phone or beantowrten the questions by email. By Salomon - every year with a new design for some fashionable woman, for men rather simple. 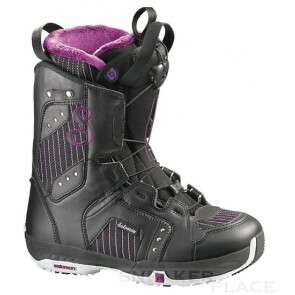 Excellent lacing and super fit convince the whole line of Salomon snowboard boot.